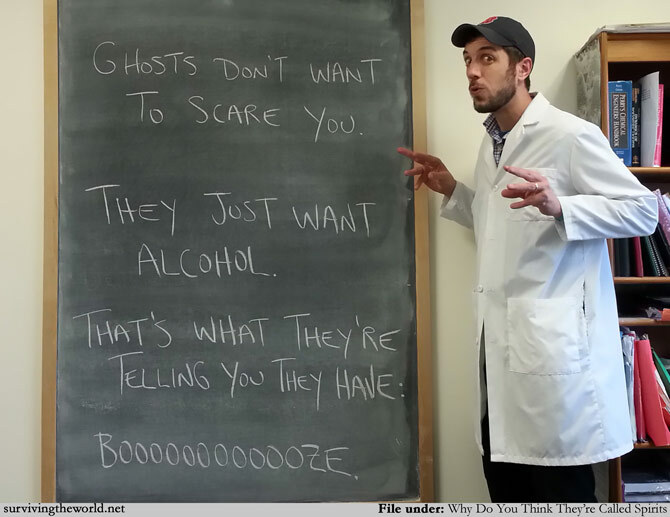 Maybe they want to share some shocktails? STW REPORT CARD: Hey: do you crave assessment? Do you want to conduct rigorous self-evaluation? 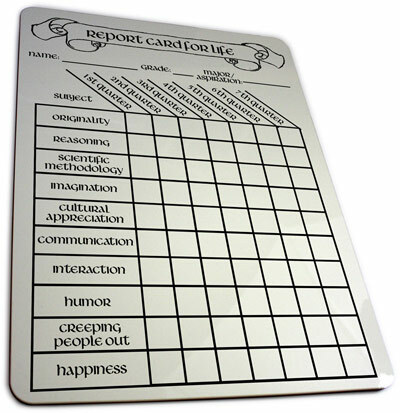 Well, then you'll want this awesome Report Card For Life dry-erase board! These are new in the STW Topatoco store, and yes, while I have a hardline anti-whiteboard stance, I will make an exception for these amazing boards! I hope you like them! Thanks!